The days are very gradually getting longer and half term will soon be upon us, so we’ve compiled a round-up of events taking place in Cornwall over the next few weeks to keep you busy. Whether you’d prefer to stay in the warm with a creative workshop, brave the elements with an outdoor activity or meet some adorable baby animals (who doesn’t love adorable baby animals), there really is something for everyone. If you’re stuck for ideas this half term that don’t involve screens, fear not: there’s plenty going on to keep boredom at bay. 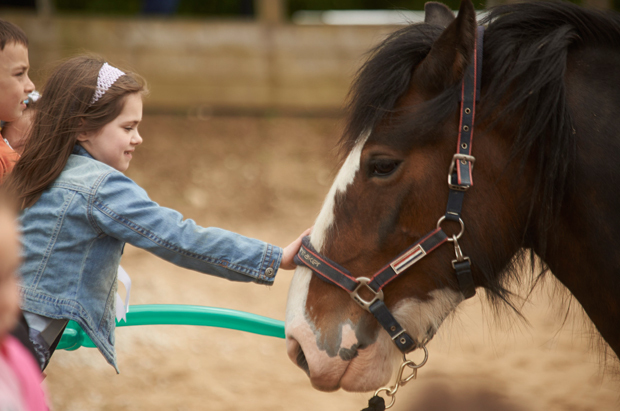 Camel Creek Adventure Park near Wadebridge is open from 10am to 5pm every day from 13 to 21 February. Young visitors can get crafty and take part in the ‘Design a Pirate Ride’ competition, visit the indoor play area or meet the resident meerkat with the park’s animal team. Three of the park’s thrill rides are also reopening. Click here for more information and to pre-book your tickets. Lundy Bay is one of North Cornwall’s best loved beaches, and the National Trust have organised a ‘Scrub and Spuds’ event there on 17 February: take your family along to help the coastal wildlife by reducing gorse and blackthorn, and afterwards enjoy jacket potatoes and toasted marshmallows from the bonfire. 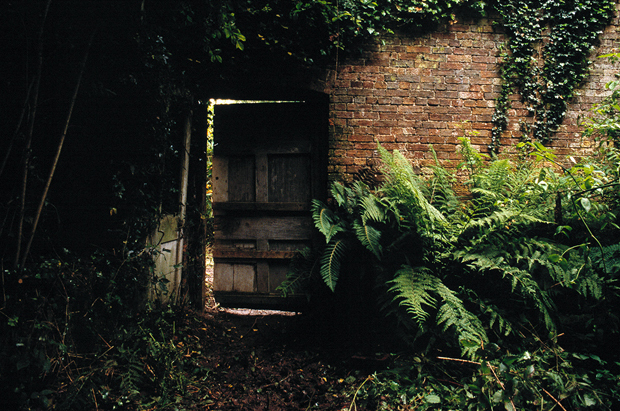 Children can learn how to make outdoor habitats and food to encourage wildlife into their gardens with free workshops at the Lost Gardens of Heligan from 13 to 21 February. The gardens and estate are also open from from 10am to 5pm. Young Bear Grylls fans can learn all about surviving in the wild at Cotehele Manor. Between 16 and 18 February, Jack from Serious Outdoor Skills will be teaching children how to build shelters, light a controlled fire and develop wilderness skills. Tickets are £6 and you can find out more here. If your children are more interested in Tim Peake at the moment, head to the National Maritime Museum in Falmouth for their programme of space events and experience the planetarium dome. Explore over 50 stalls selling mid-century furniture, homewares and collectables alongside modern vintage inspired pieces at Bedruthan’s Midcentury and Vintage Fair on 12 and 13 March. There will also be workshops and demonstrations throughout the weekend, and the event wouldn’t be complete without a pop-up tea room. Entry is free and you can find out everything you need to know here. Jen from Oceanflow Yoga in Newquay is running two seasonal retreats on 6 and 20 February. Yogis of all levels are welcome and you can expect a restorative day of yin yoga, slow vinyasa and guided meditation. A delicious organic meal is also provided after the workshop. Find out more and book your place here. Mind, Body & Soul Yoga in St Austell has also organised a winter retreat on 6 February, focussing on deeply healing yoga therapy techniques and yoga nidra to help you completely switch off from anything you’ve got going on. Raw juices and organic food follow. Click here for more information. If BBC’s Great Pottery Throw Down has got you inspired, take a look at some of the courses on offer at the world famous Leach Pottery in St Ives. 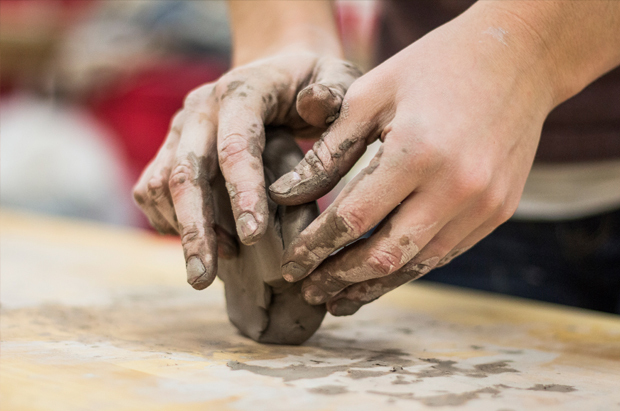 The studio is currently running evening workshops for adults for both complete beginners and those looking to improve their skills in hand-building techniques, clay preparation and decorative work. Bedruthan also has it’s own pottery studio with a view, and is running pottery workshops and taster days over the next few months. Details here. The sea isn’t exactly toasty at the moment but don’t let that put you off learning how to surf or improving your skills. George’s Surf School runs two to five-day courses and private lessons from Polzeath Beach for surfers of all ages and abilities. You can expect small group sizes and carefully structured lessons tailored to your needs. As it’s low season, chances are you’ll have the beach all to yourself. There is very limited availability left for February half term and the surf school will be open full-time by Easter. Find out more on George’s website and you can read our interview with the man himself here. The Olde House in Chapel Amble is inviting guests to experience lambing first-hand throughout February and March. 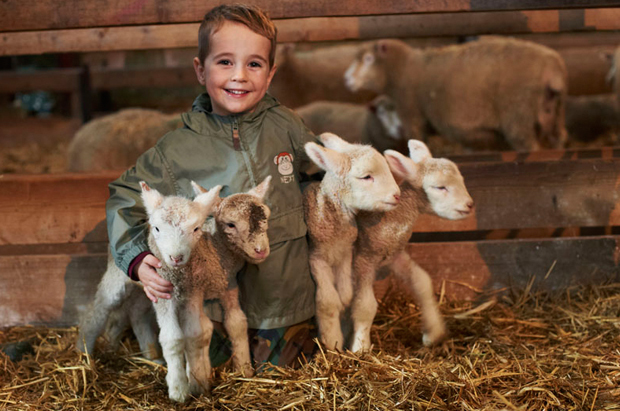 Take part in the half-term ‘Lucky Lambing’ sessions and you may have the chance to see lambs being born and meet the fluffy new arrivals. Guests can also enjoy falconry, archery and woodland activities. Find out more here. 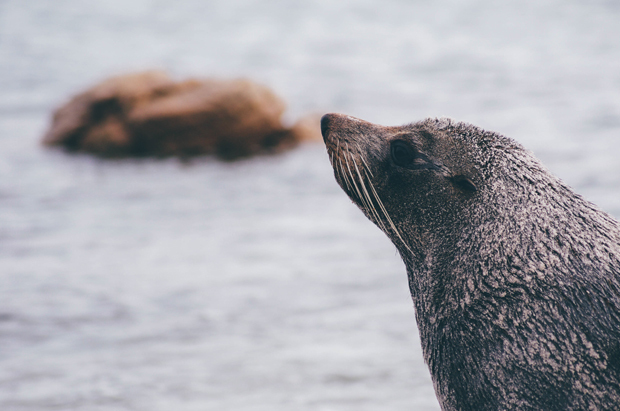 The Cornish Seal Sanctuary in Gweek has lots organised for visitors over February half term. Get involved with craft activities, take part in a spot of welly wanging and pull your own wellies on for their Piskie Puddle Trail. As always, you can enjoy the seal talks and feeding sessions on offer. More details here. Which events and activities in Cornwall are you looking forward to over the next few weeks? Let us know in the comments section below.